The Mushroom head suction cups are widely used as grippers for holders and other things. You can use the suction cups in various ways that can benefit you a lot. 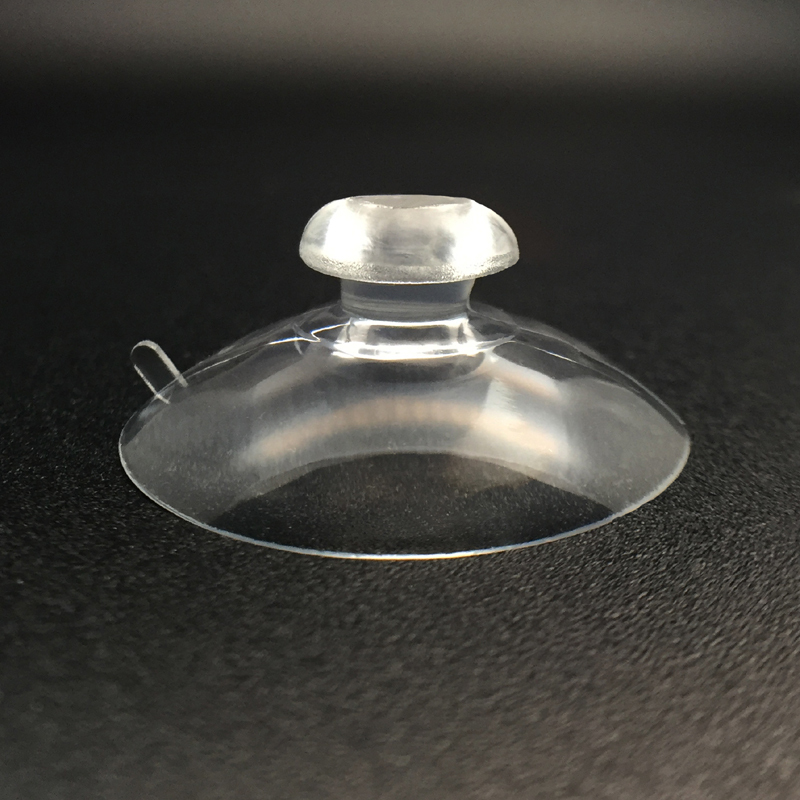 The suction cups are made up of a thin, sturdy layer of rubber formed like a cup. The cup-shaped invagination is responsible for creating a vacuum between the surface that attaches above the suction cup. When space is formed between the suction cup and the upper surface, then it becomes difficult to remove the smooth surface unless a higher pressure or force is applied. There are many advantages that you can get by utilizing the suction cups at your home, in your car, for advertising, and many other purposes. The mushroom head suction cups are used for securing the glass plates over the wooden or metallic tables. The suction cups create a vacuum inside of them so that anything that is stored on it cannot be moved or displaced without applying much pressure and force. The vacuum system of the suction pumps is very useful as it does not require any screws, hammers, or heavy machinery for installation. Their easy installation makes them a very useful product in the market. Moreover, you don’t need only labor to deal with the installation of suction cups. You can install the suction cups all by yourself as they don’t require any particular instruction to install. The suction holders for bathrooms are aa great bathroom accessory. You don’t need screws and hammers to fit them on walls; you just need to create a vacuum and stick them on the walls. Moreover, they don’t deface the surface to which they attach. The mushroom head suction cups are mainly installed on the wooden or metal frameworks in an upside-down position. The head portion of the container is utilized for placing the glass surface on the metal or wooden frame. One of the best advantages that the suction cups can provide is that the glass surface is held secure and sturdy. After you place the glass material on the mushroom head suction pumps, they don’t move a little centimeter from their original place. Every person wants a modern and contemporary look for their furniture, walls, bathrooms, kitchens, etc. you can achieve it by the usage of suction cup holders. The mushroom head suction cups are not only used for tables and glass tops, but you can also use them in the kitchen for placing glassware items. 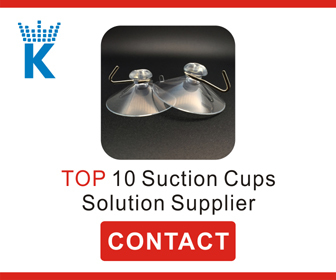 Buying the suction cups is not a big deal, you can reach out to the nearest supermarket, or the nearest furniture market to purchase the suction cups. On the contrary, if you follow a tight work schedule and cannot find time to visit markets you can visit the online stores. On online stores, you just have to click the items you want, enter the relevant information, make payment through the online card system and the package is delivered to your doorstep.